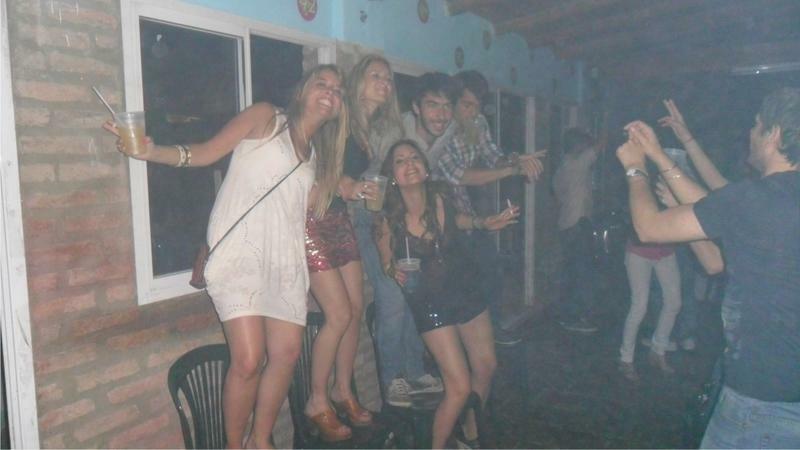 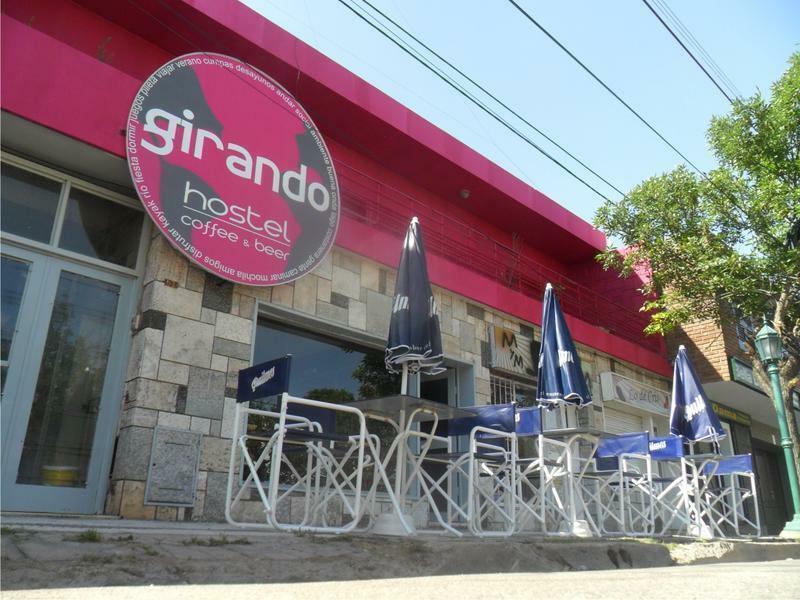 Girando Hostel is the perfect place to make the best of your stay, meeting new people in an unique city, with a great river to practice water sports and its beautiful riverside, a great lake, farm activities for you to enjoy and the best night life of the region. 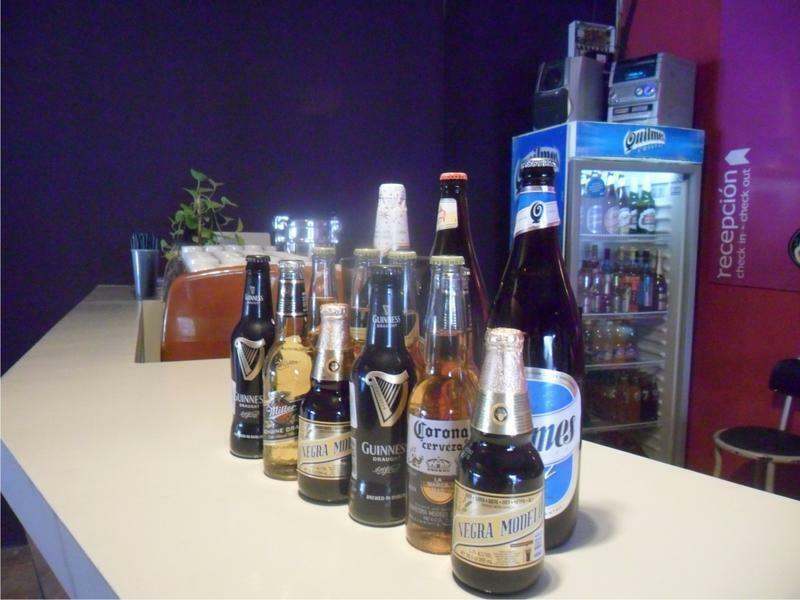 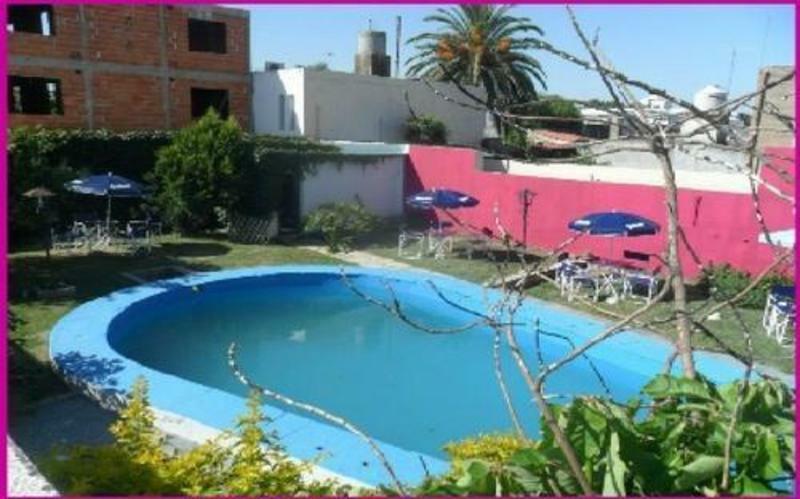 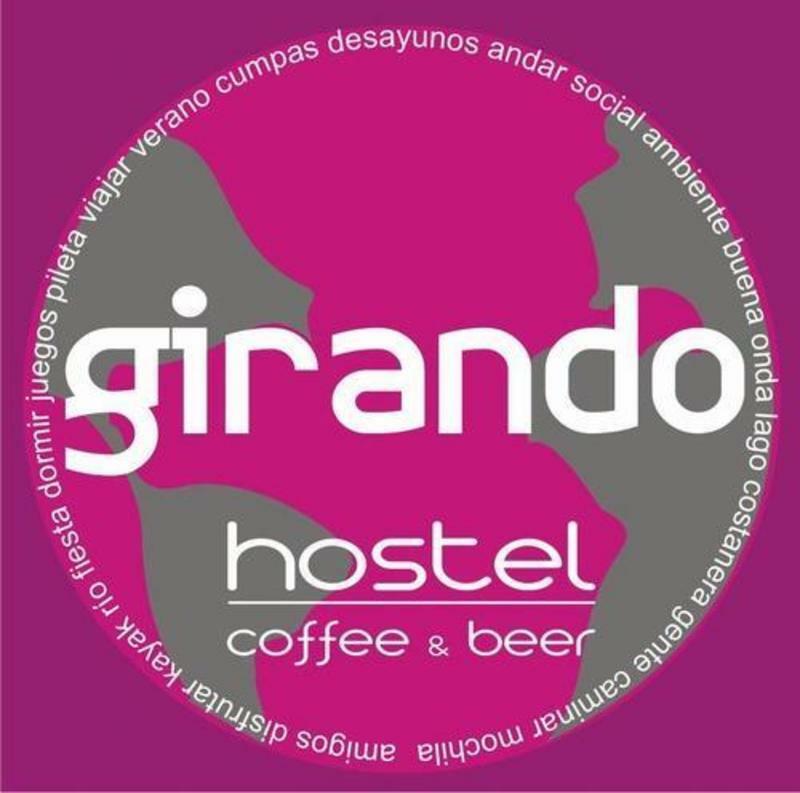 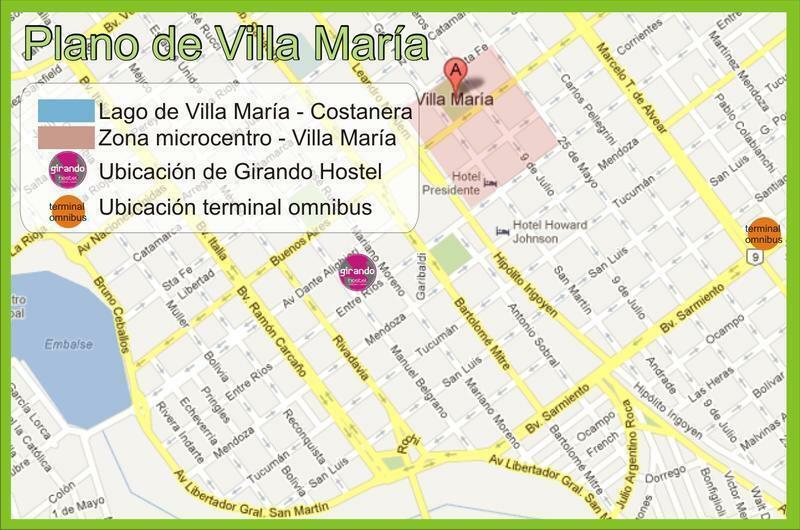 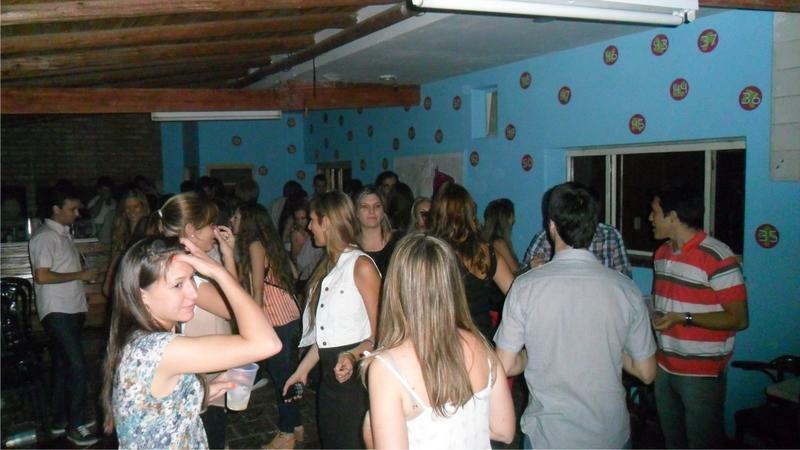 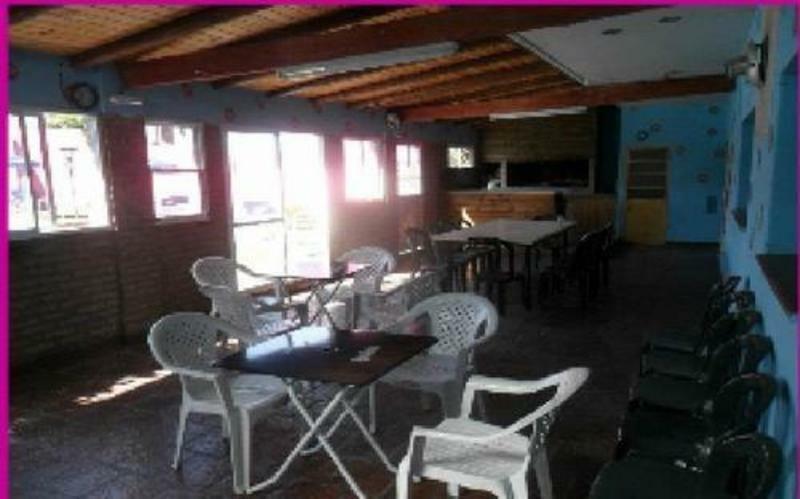 GIRANDO HOSTEL is located near the city's bus station (800 mts), really close to the city center (200 mts) and to the riverside (400 mts)..
We are located in Villa Maria, in the province of Cordoba only 150 km away from the capital of the province, Cordoba! 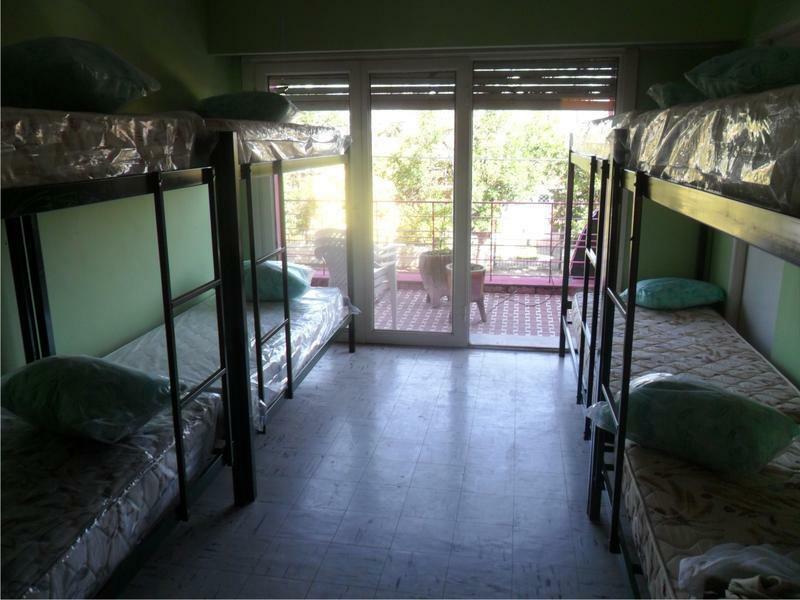 Please note: Cancellation Policy: 24 hours before the arrival Check In: 10.00 am Check Out: 10.00 am Method of Payment upon the arrival: Cash, Credit Cards, Debit Cards Breakfast is included. 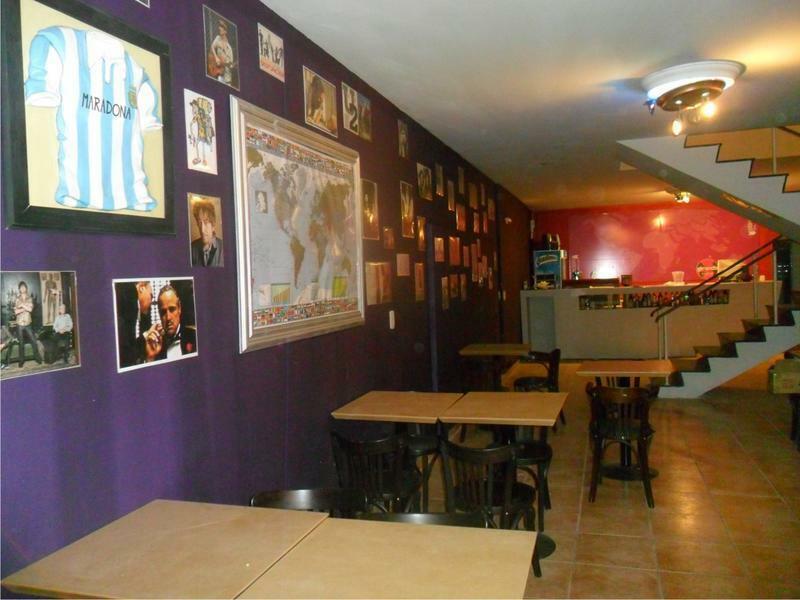 Taxes are included.